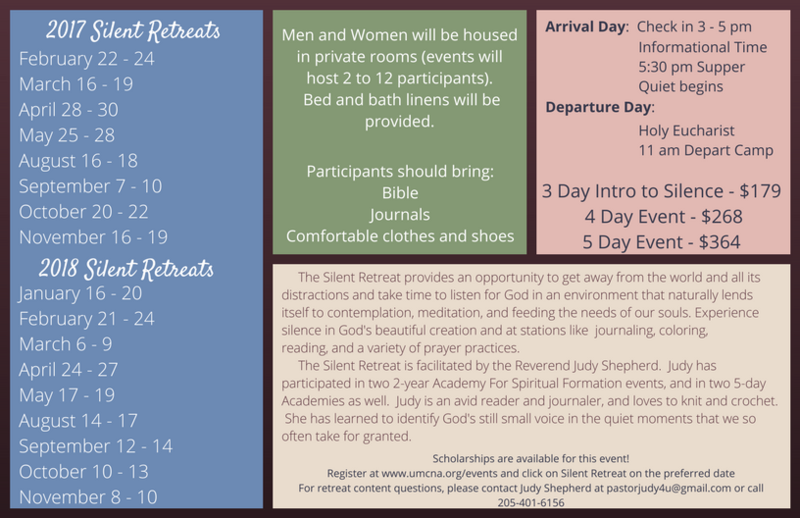 We have started a NEW Silent Retreat at Sumatanga called “Taste of Silence”. 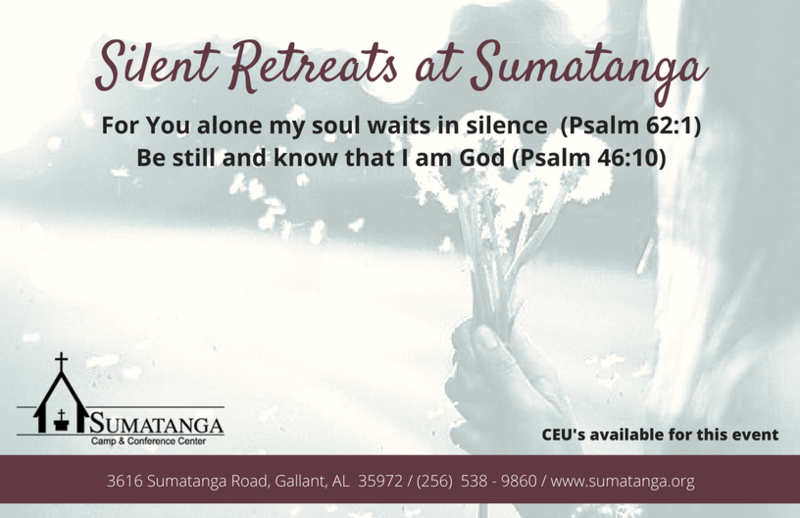 It is 24 hr retreat for those who WANT to come but may be afraid to come to a longer one. It is for those who just KNOW they can’t keep silent but also KNOW they want to come. ​Come and Taste what Silence can do for you!